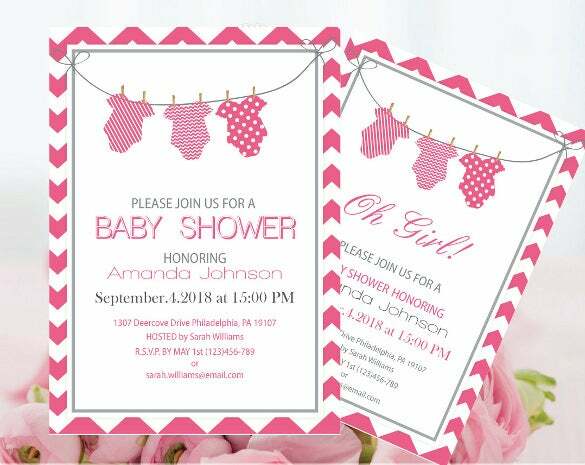 You are preparing for the baby shower and your invites are not yet ready? 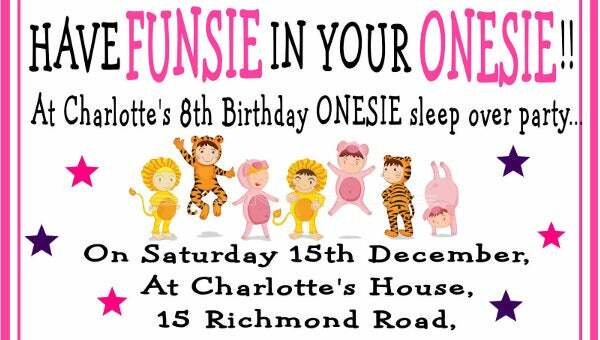 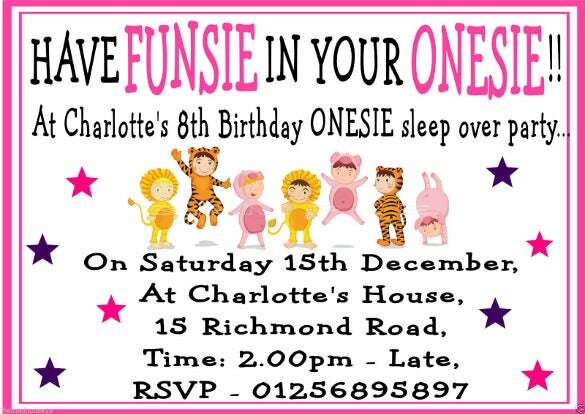 No worries as there many awesome choices available provided you look in the right places for the perfect onesie invitation template. 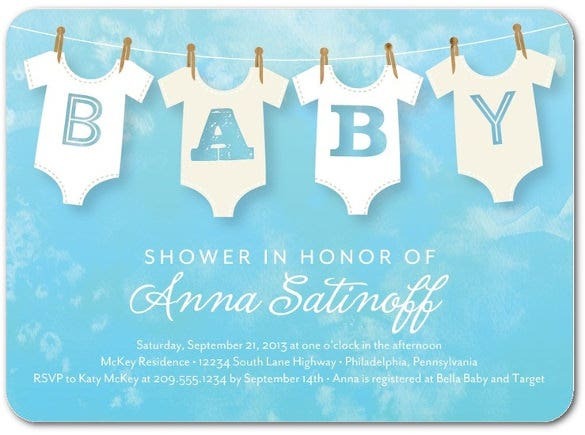 As proud parents, there is no better way to announce the arrival of your bundle of joy but to create a memorable invitation for your loved ones. 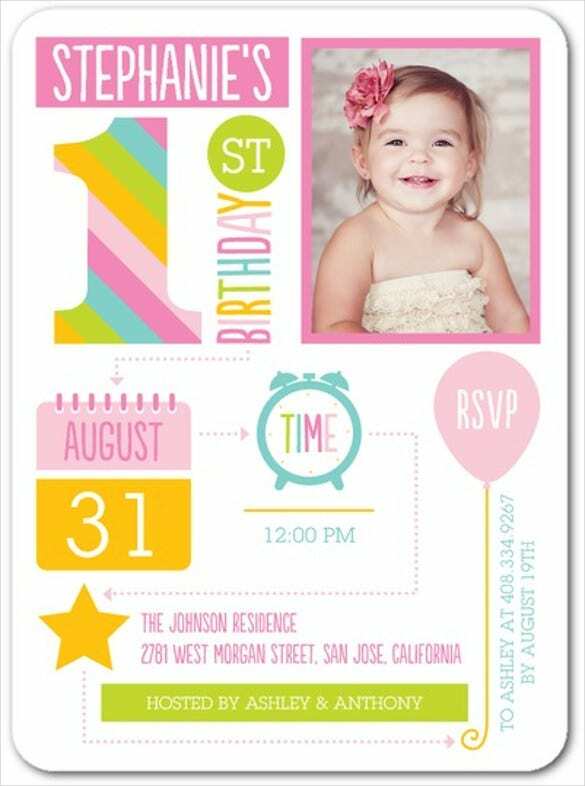 You can also see Minni Mouse Invitation Templates here. 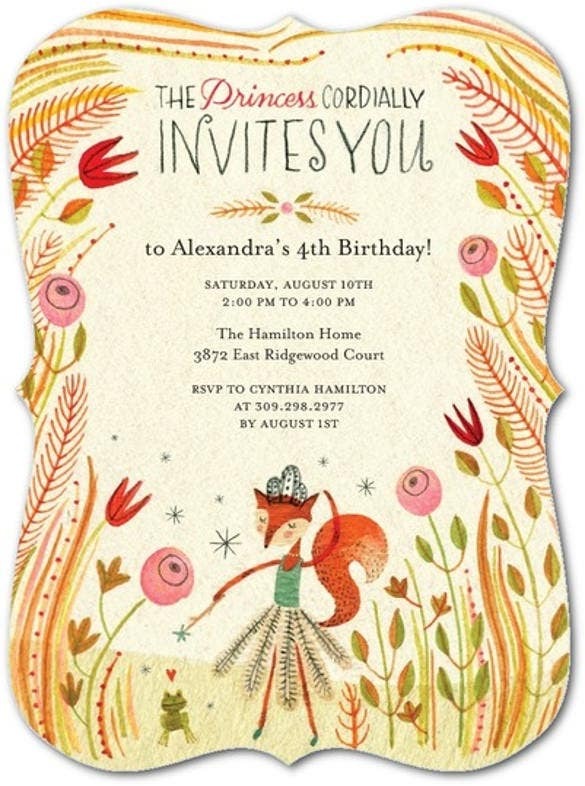 Adorned with pastel colours and cute designs, your invitation should ideally reflect the joy and celebration that is on your mind. 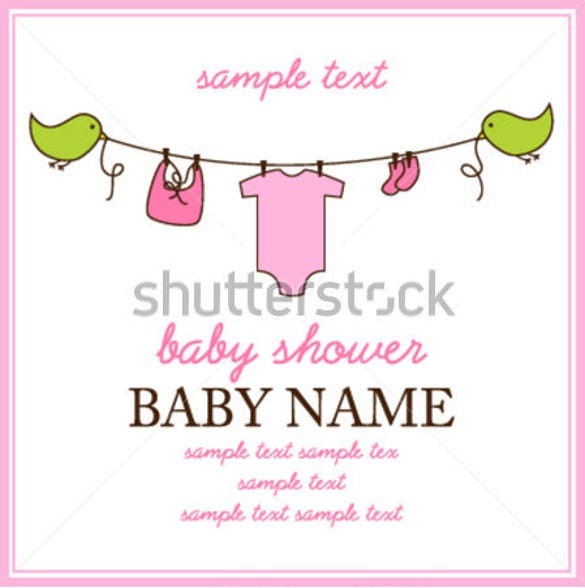 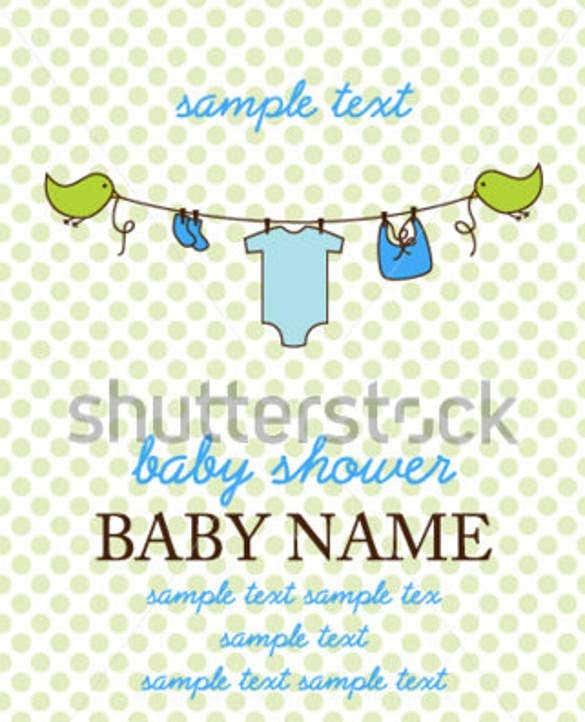 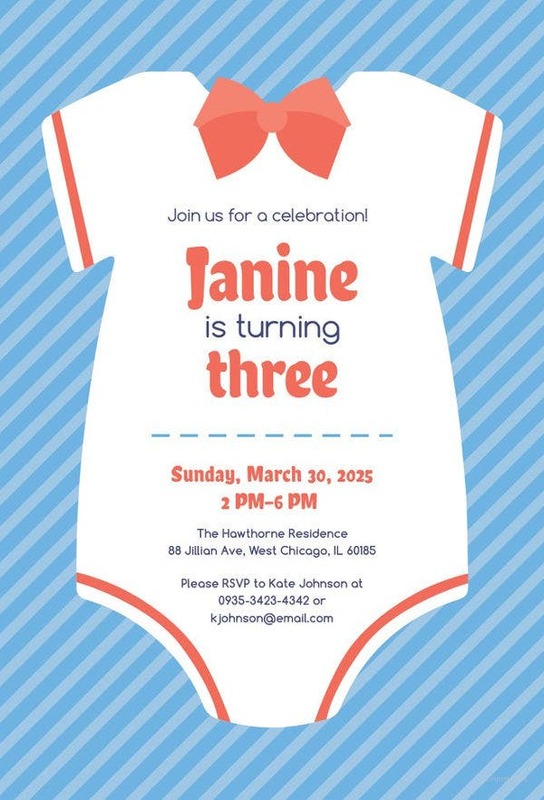 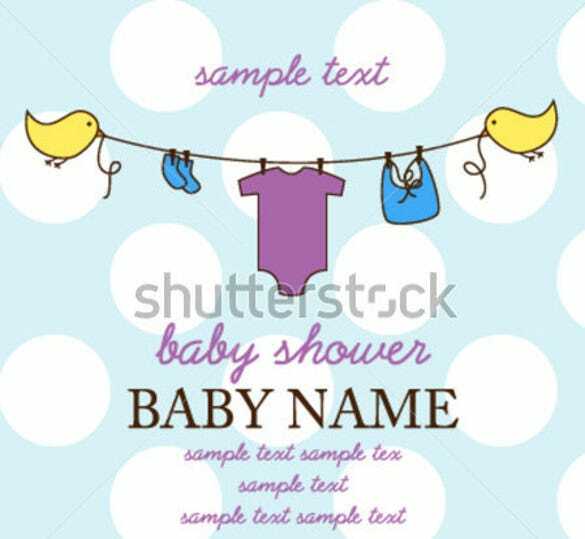 So go ahead and select a unique onesie invitation template that will also supports multiple formats like PDF, PSD and word. 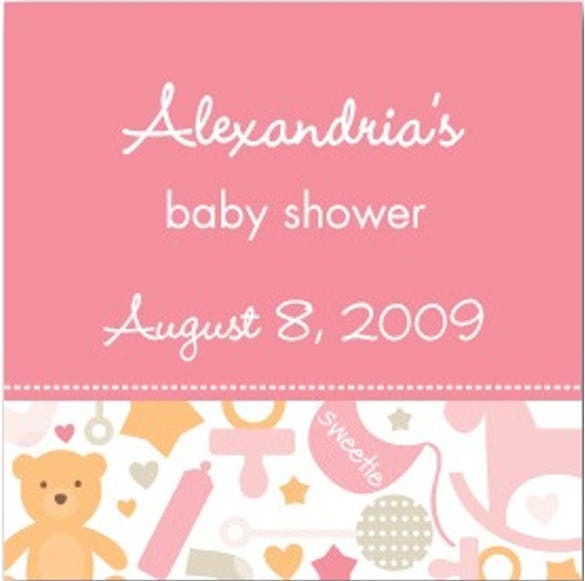 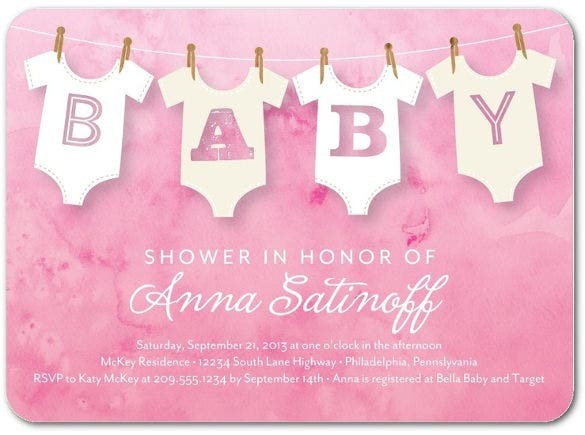 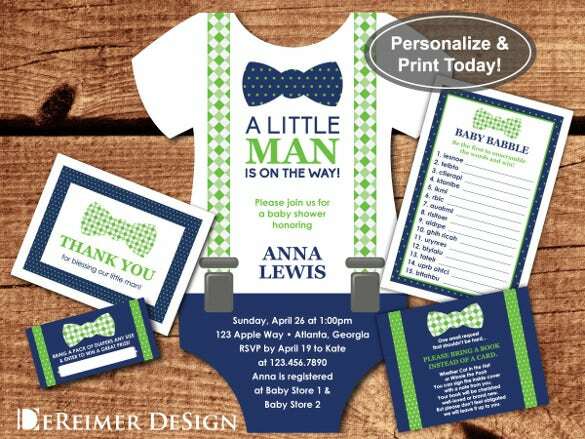 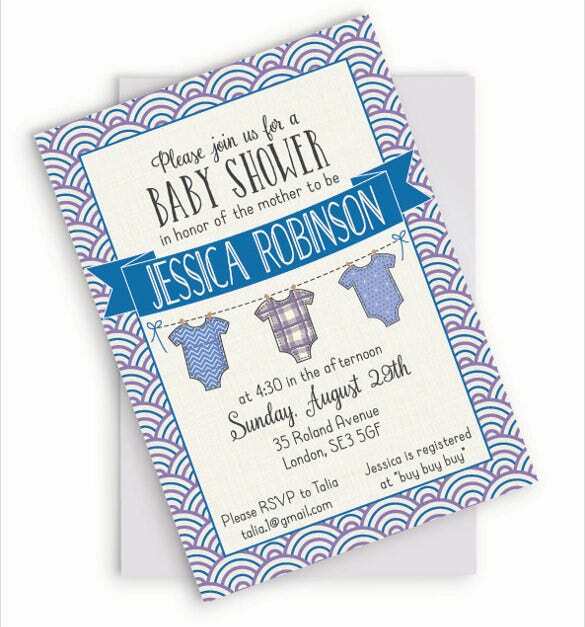 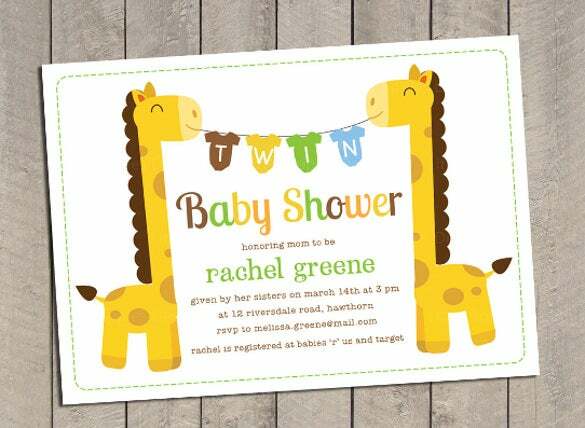 Your baby shower deserves this effort, so make the best choice of Baby Shower Invitations.